Bulgarian journalist and entrepreneur Konstantin Vulkov and his wife, Silviya, started Yamabahari (yama means "mountain" in Japanese and bahari translates to "sea" in Swahili) to create cozy products for summer and winter. 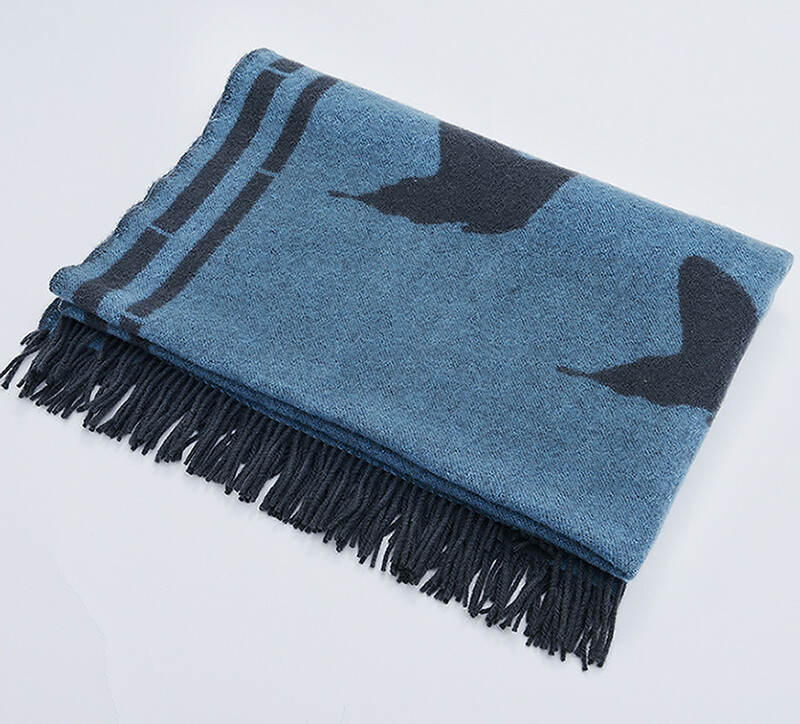 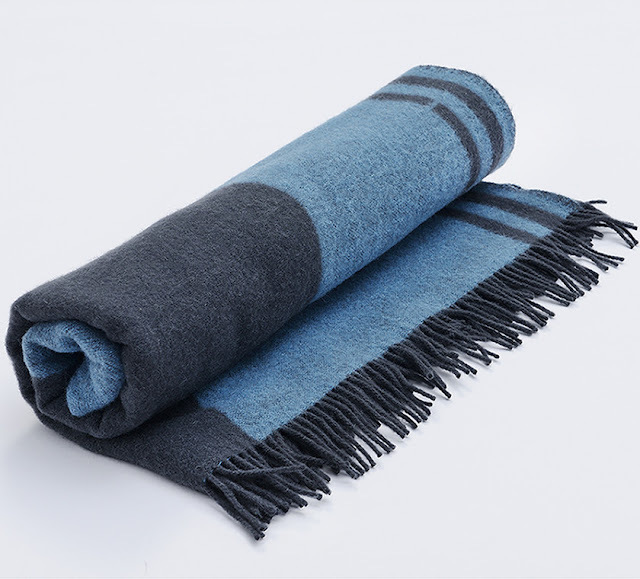 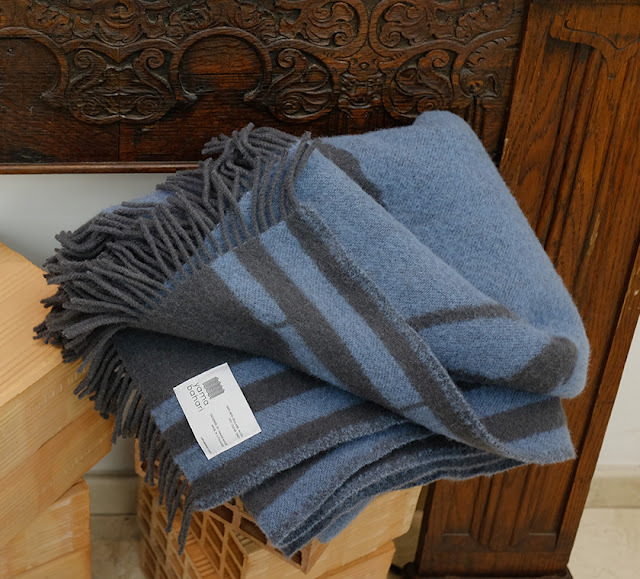 The brand's latest offering is the Cardinalis Blanket (130 x 190 cm), which is made from 100% New Zealand wool. 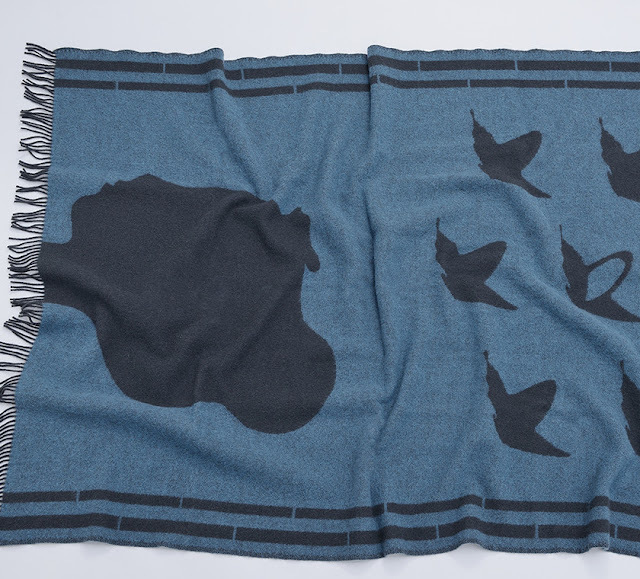 It features an original design by the Bulgarian artist Veliko Marinchevski.